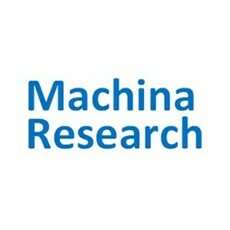 New report from Machina Research explores the diversity, importance and impact of IoT standards including initiatives such as HyperCat, OMA LightweightM2M, OneM2M and Weightless. 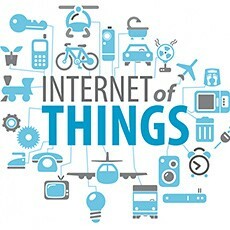 Machina Research today published its latest report, “Standards for the Internet of Things”. The report examines existing and emerging standards for communications, connectivity, networking, service layers, data abstraction and discoverability.